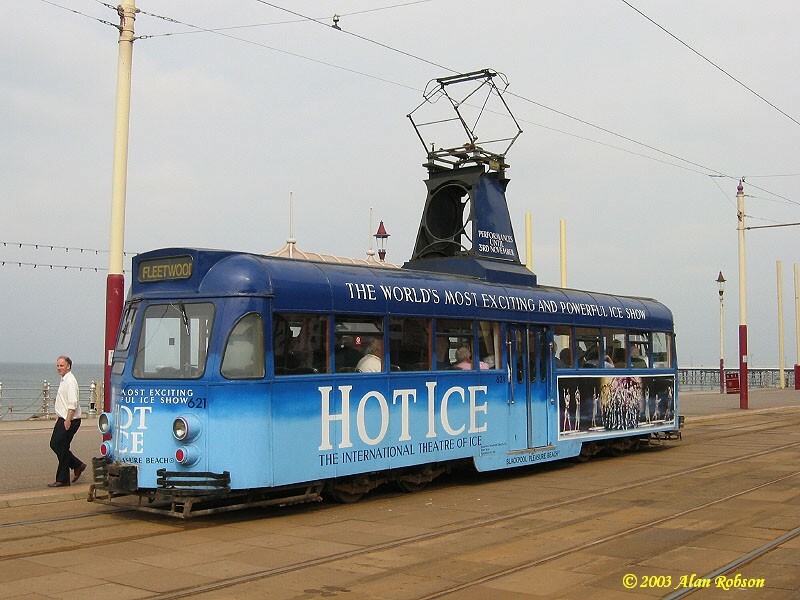 The Fleetwood Heritage Leisure Trust are looking at possibly reducing and consolidating their tram collection by potentially disposing of several of their trams unless new homes can be found for them. 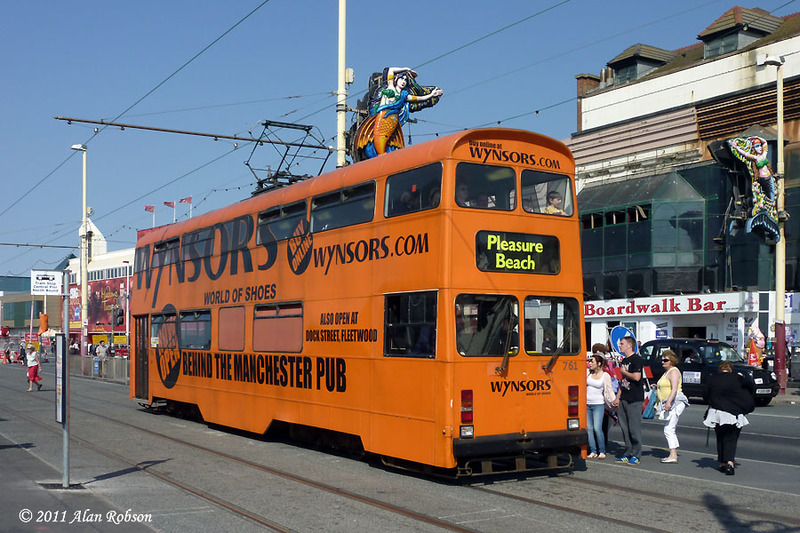 The trams on the hit list are Brush Car 621, Centenary 641 and Jubilee 761. 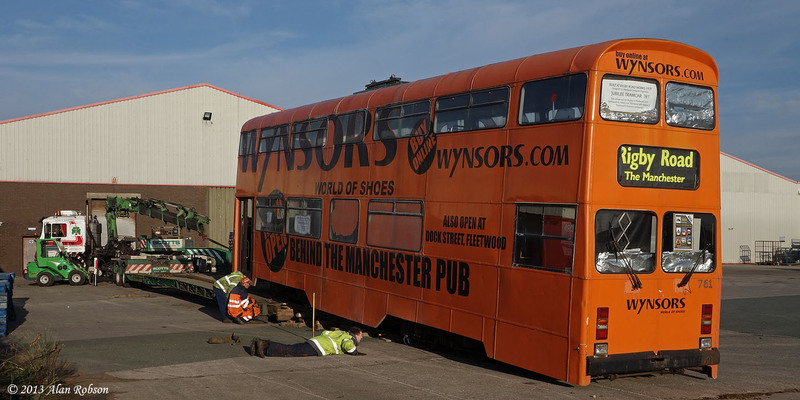 The reason for these trams being at risk is that 621 and 641 are currently located in Kirkham Prison, and need to be moved by the end of the year. 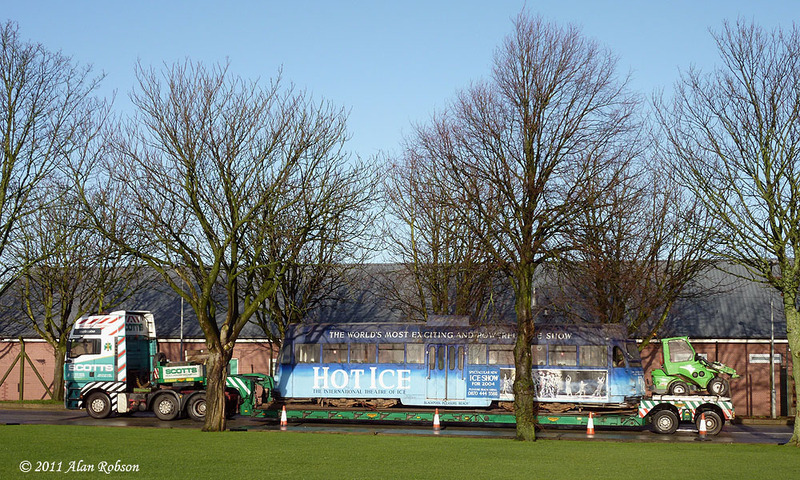 Jubilee 761 is being temporarily stored in Rigby Road depot, and this tram also needs to vacate its premises early in 2015. 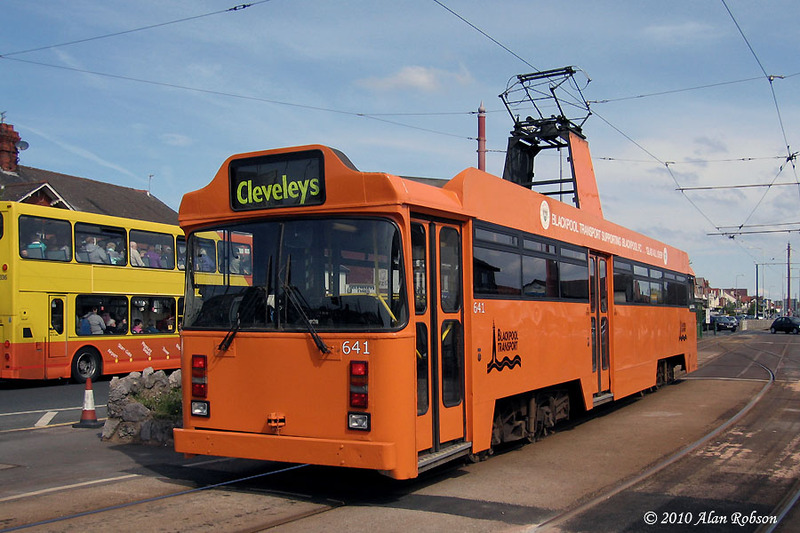 While it would be unfortunate to lose 621 and 641 to preservation, these trams are duplicates of vehicles already in the Blackpool Heritage Tram collection, however the potential loss of Jubilee 761 would be a more serious matter if anything were to happen to it due to lack of finances. More information can be found on the FHLT website. I hope they keep 761 at Rigby Road because then they should have a jubilee car on heritage services. So do I, but we don't always get what we hope for. Why don't they keep them and do what they did for the balloons. Because they haven't got any money.